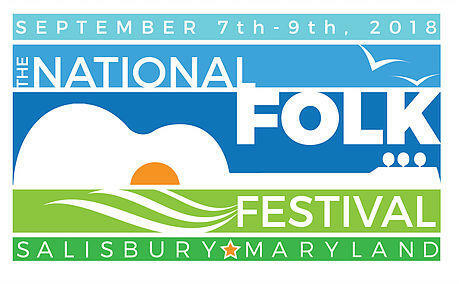 In the first half to today's program, we get a taste of some of the performers coming to the National Folk Festival here in Salisbury September 7-9, 2018. In the second half, a new office is being opened by Mid-Shore Pro-Bono, which provides legal services for those who cannot afford a high priced lawyer. Sandy Brown, Executive Director of Mid-Shore Pro Bono, Inc.
Juanita Sutton, Intake Paralegal with Mid-Shore Pro Bono, Inc.